The Nashville-based video production company Straight Edge Marketing announces IVO, a virtual 3D video overlay technology to assist call centers. Within the first month, nearly 100,000 individuals had joined. The conversion rates were approaching 20%. -Mike L.
The Nashville-based video production company Straight Edge Marketing announces IVO, a virtual 3D video overlay technology to assist call centers. 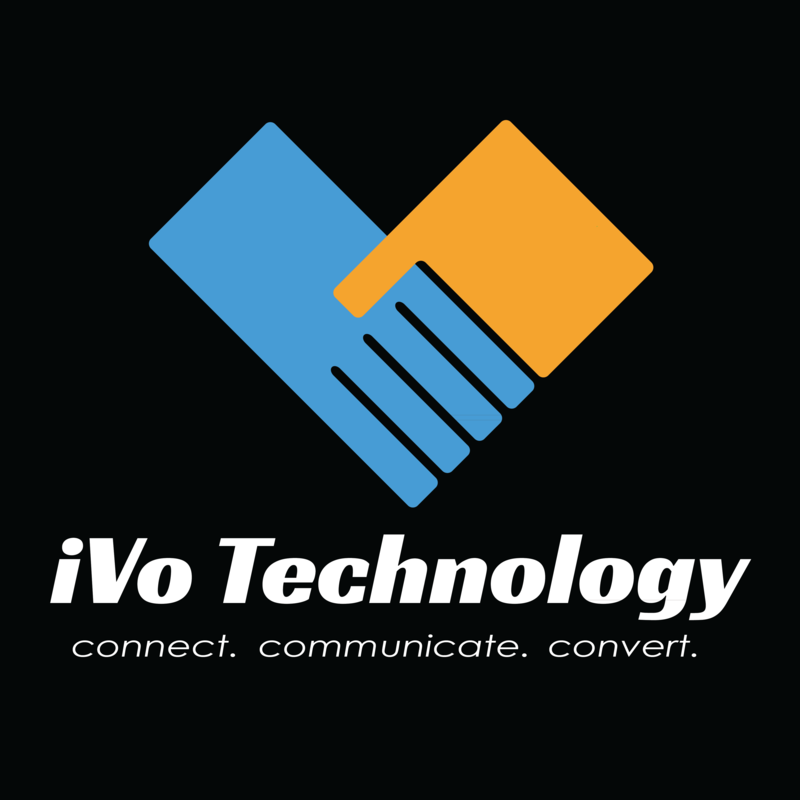 IVO which stands for "Interactive Video Overlay" is assisting call centers with virtual on-site video tours and FAQ assistance to lower cost and improve customer experiences. Corporate-sized and large companies spend thousands of dollars each year as part of their business marketing budgets. With call centers being a crucial aspect to businesses who require large amounts of customer service and or annual enrollment situation, the cost is a must for their success. However, companies who are currently using or experimenting with IVO are seeing reduced cost and large budget savings. Straight Edge Marketing has tested and revealed its IVO Technology to assist in lowering costs for call centers who implement the 3D video overlays as part or in conjunction with the site customer service sections like their FAQ's or sign-up processes. IVO is essentially an on-board agent in the form of a video spokesperson to answer commonly asked questions and assist in more difficult areas of a of websites' back-end. The IVO video overlay service has recorded savings for companies by decreasing the need for a higher call center task force. Statistics are showing online users of the IVO are more confident and feel a greater sense of personality by the IVO video spokesperson.